Facebook’s CEO Mark Zuckerberg recently made a significant change that affected Facebook’s News Feed earlier this year. What this change did essentially, was limit the amount of Facebook pages in their news feed and Facebook updates. This was done due to users seeing too many posts from these pages which made it difficult for them to see posts from their friends and family. “We’ve gotten feedback from our community that public content — posts from businesses, brands and media — is crowding out the personal moments that lead us to connect more with each other,” says Zuckerberg. How does this affect your business marketing? 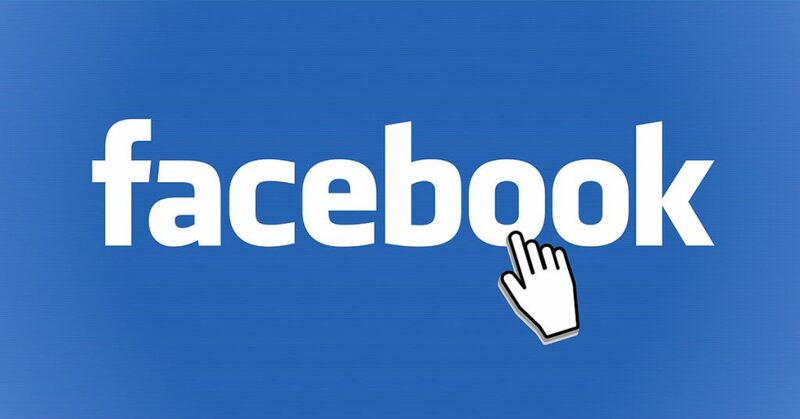 Here at MyCity Social we are to ensure that you stay on Facebook user’s radar. We are the best Tampa SEO Company. Users on Facebook will start to expect to see more of their family, friends, and groups, which means that there will be less content to the public from businesses, brands, and media. The public content that will be seen will be held to the same standard and will encourage more meaningful interactions between people. This change was very surprising to many users, but in reality, organic reach from Facebook pages has been steadily declining over the last few years. The current organic reach for Facebook Pages is as low as 2%. Basically, if a business were to publish a post that has 100,000 fans, only 2,000 of those fans are going to see it. Ask our Tampa SEO company how to handle this situation today. Facebook users don’t log in to Facebook to see content from businesses, brands, and media. They go to see post from their friends and family. Facebook’s main source for revenue comes from advertisers. If you are a business with a Facebook Page, you want more users on Facebook to see your content. To do this, you must pay for that privilege. When it comes to updates from Facebook, this is not the first and it will not be the last. There is bound to be another significant change in the near future that will [probably affect your businesses marketing strategy. This is why it is almost mandatory to hire a professional who knows how to handle any advertising and marketing issues that may ensue. Instead of resisting this new change, we recommend embracing it and adapting accordingly. Use Facebook to build a community around your business. We are professionals who know exactly how to handle facebook updates. MyCity Social is a Tampa SEO Company who helps clients reach their maximum potential. Call or visit us today for more information.